Design Ambigrams (Ambigrams are words that, when rotated or mirrored, form other words or a different perspective of the same word.) 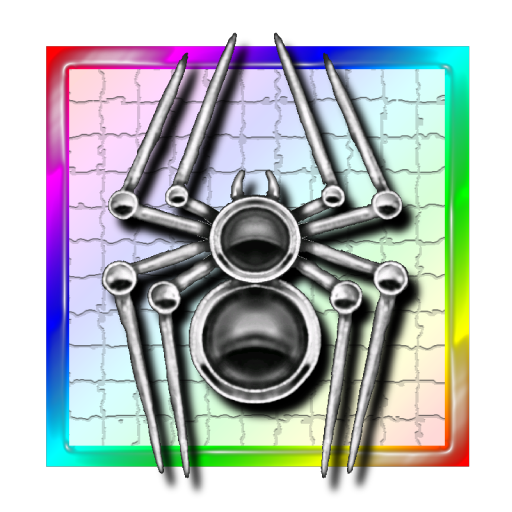 The Spider logo is an example of an ambigram, drawn with Spider Draw. awesome This app is amazing. It doesn’t matter how old you are, you can make an awesome drawing. I don’t even try to draw and it looks beautiful. Awesome App!!! This app is so awesome!! I love that anyone can use it to create beautiful images, whether you’re ‘artistic’ or not. My kids love it too!